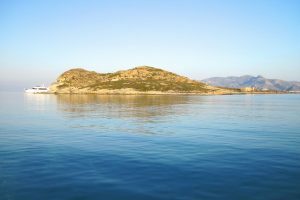 The unassuming beauty and simplicity of Kimolos has been attracting an increasing number of discreet visitors searching for authenticity and adventure each year. Charming whitewashed homes and churches dot the rolling landscape surrounded by the cerulean waters of the Aegean. The island’s volcanic past produced the colourful cliff sides and mineral-rich soil that you can see and enjoy today. Remnants of this past are found in the island’s Archaeological museum. The enchanting homes and alleyways of the island’s main settlement are a delight to wander through and explore. Fuschia bougainvilleas caress the sides of white buildings and gracefully fall onto the stone pathways of this magical village known as Hora. Browsing through handmade crafts in shops, savouring the local cuisine among the many traditional tavernas or sipping refreshing cocktails at surprisingly chic bars are only a few delights that Hora has to offer. Outside the village streets awaits a landscape of untouched beauty and countless opportunities to explore it. 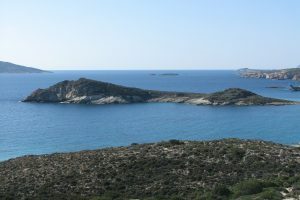 The island’s unofficial emblem is a petrified rock resembling a mushroom that lies approximately 30 minutes from Hora. Along the way, you may encounter one of several species that call the island home, such as the blue lizard as well as hawks and partridges. 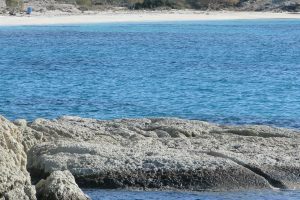 Kimolos acts as a shelter to the endangered Mediterranean Monk seal and if you are lucky enough to catch a glimpse of one, it will certainly be a memory you’ll never forget. The island’s beaches also attract visitors who seek pristine beaches and clear azure waters. 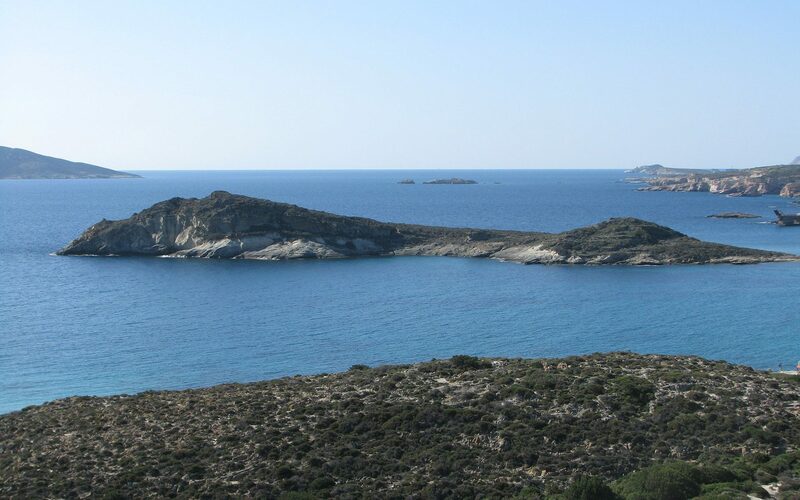 The most impressive of these is undoubtedly the beach of Prassa, known for its green waters which make you feel as if you’re sunbathing in the Caribbean. Under the sea, snorkelers can explore a shipwreck and encounter a diversity of fish and sea life. 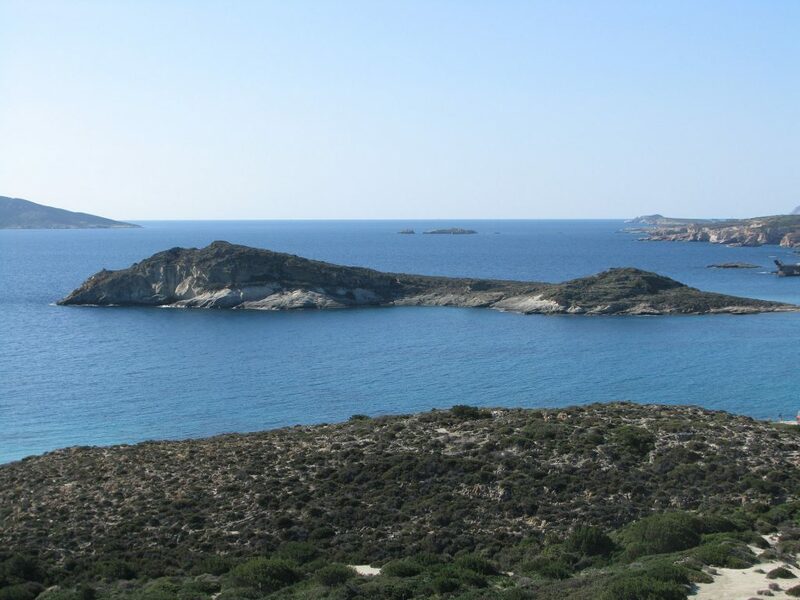 Back on land, the marshes of Aliki are a great place for birdwatchers and nature lovers to witness several species of migratory birds. 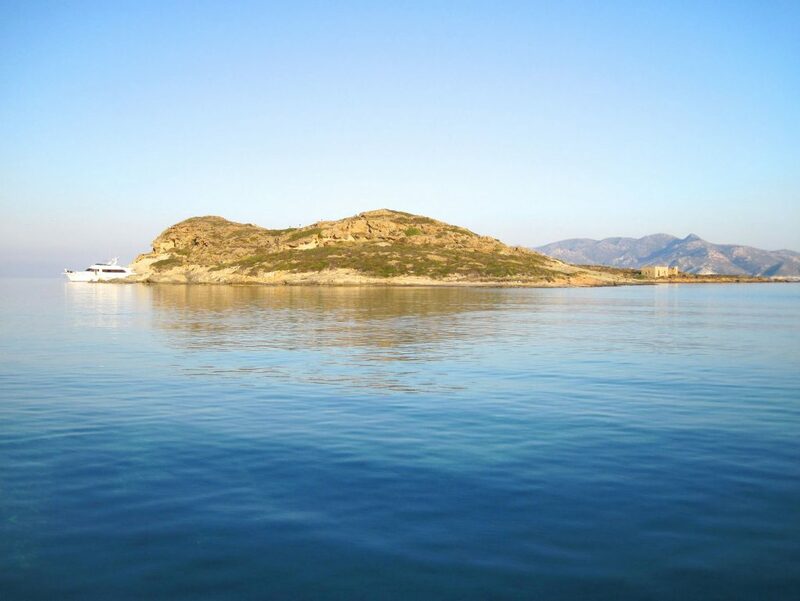 If you seek unforgettable memories in one of the few authentic destinations remaining today, point your sails to Kimolos and prepare to be mesmerised.